We certainly enjoyed our “home visit” in Texas for 25 days at the end of June! It was short but very sweet. We helped raise funds for LakeShore Church’s Kenya 2015 trip at the LakeShore Freedom Fest. We also enjoyed the July 4th holiday with 20+ family members. We had a wonderful time of fellowship and connecting with friends and family. Becky hosted a “reunion” for ladies who had been a part of her Monday Night Ladies Bibles study. Don taught Sunday School at LakeShore Church. It was so great to enjoy a time of refreshing and a little rest. 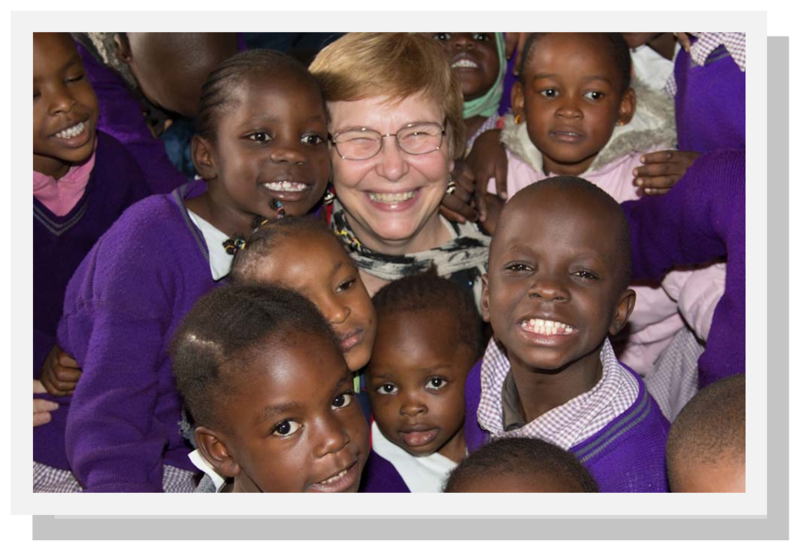 When we returned to Kenya we made our monthly visit to Jacaranda Academic Centre where we ministered to the children. BPM provides monthly support for this primary school in the slum of Nairobi. We certainly packed a whole lot into the 31 days of July! Thank you for your continued prayers and support as our work continues to expand! August was another busy time of ministry. I will post about the Sunday school conference in Kibwezi where 350+ children and teachers gathered for 4 days of teaching. It was remarkable!!! 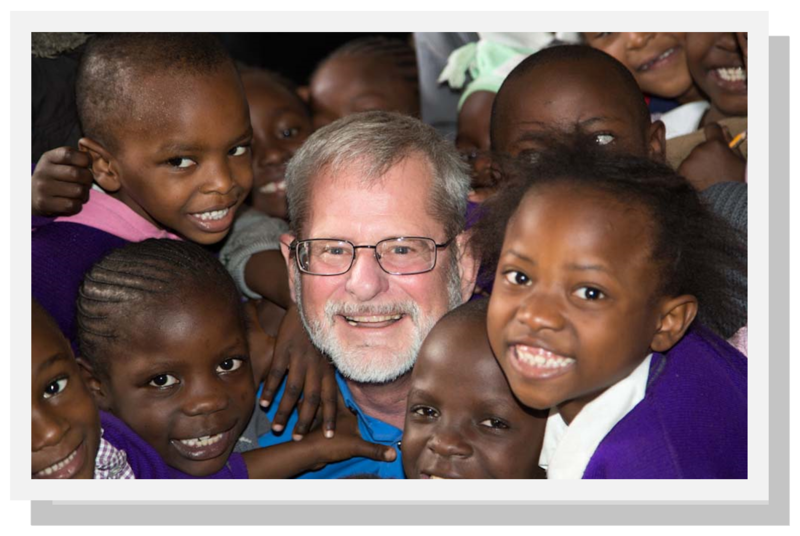 I plan to post more about our time in Kenya in 2014 in the coming weeks as we prepare to return to Texas on September 23rd. We will be sharing with our friends and family about the work God is doing and our plans for 2015!